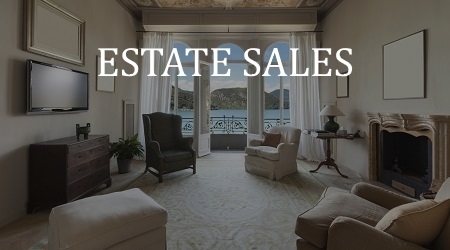 Platinum Estate Sales - What is an Estate Sale? 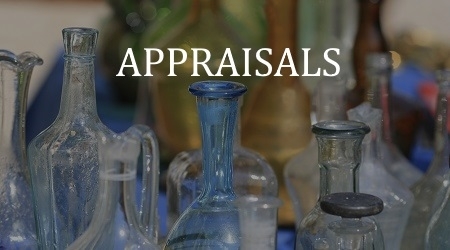 An Estate-Tag Sale is the perfect solution to sell the contents of your home or business. Are you, Downsizing, Re-Locating, Moving out of State, or into an Assisted Living Facility? This process can be overwhelming and often heart breaking. 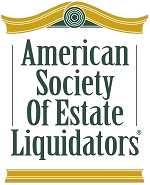 This is where a professional Estate Liquidator is your most valuable resource. We handle your sale with a fresh approach to benefit all parties. Tastefully displaying your items to enhance purchasing. We handle all of this, and do this and with your best interest at heart. It's best to begin with a face to face meeting to discuss your needs and how an Estate Sale may best work in your situation. If you wish, we can discuss terms of our contract & commissions involved. Commission is determined by quality, quantity, condition of the items. Dates can also be discussed and how they may best fit your schedule. Do you know what the items in your home are really worth? If you are moving, downsizing, or selling a loved one’s estate, knowledge is the key to obtaining top dollar for your items. 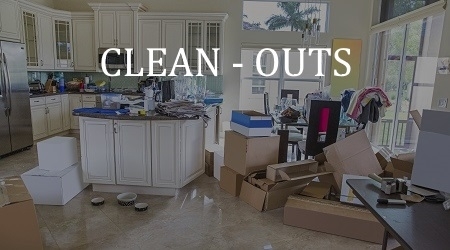 The largest error families make is tossing things out to prepare for an estate sale. Not knowing values, costs, for example, many will assume the value is based on the age of an item. 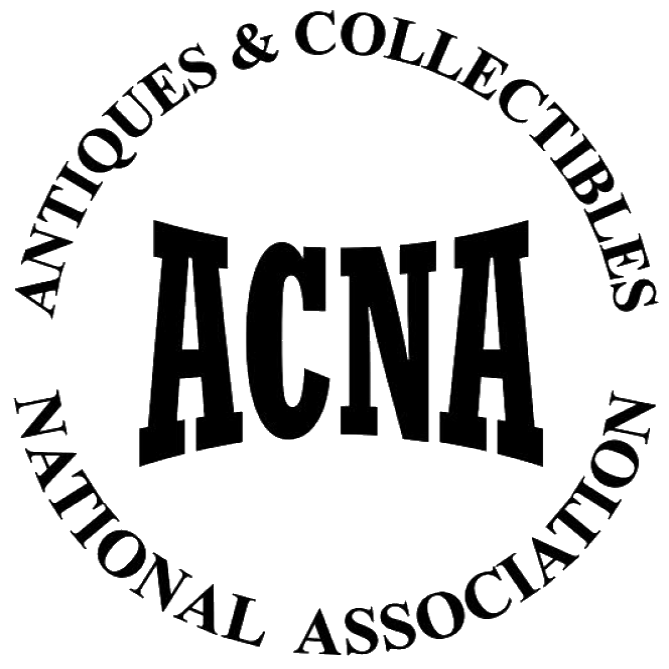 Not true, many collectibles that are not antiques and often overlooked can bring some nice change to add to the bottom line. Or many, think, “It's an antique!" Just because something is antique, does not mean it is valuable. On the other side of that coin, we find many families donate or toss out what they deem is "the junk". By doing this you are stripping value from your estate. We have sold some of the strangest "junk" items for good money! For example, at a recent sale, an item that the family was going to toss, a 1960 Pez dispenser that was found in a desk drawer... it was in the garbage can, as "junk". We sold the item for $128.00. DO NOT donate or toss out that "old junk", until you take the time to have us come out and professionally evaluate your estate. Please, contact us to assist you at 224.578.1846 or email jeanettemcb2@att.net. You can view our past and future sales on our sales page.